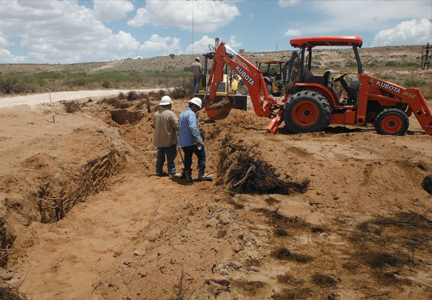 Viper Products and Services provides environmentally sound solutions for the oil & gas industry that not only provides a safer / cleaner working environment in the field, but saves you money as well. 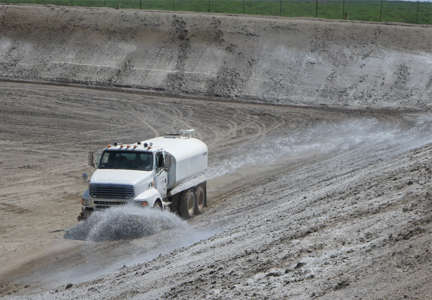 Whether you are looking for Environmental services, Oilfield Roustabout Services or proprietary Chemicals to maximize your environmental and investment goals, Viper Products and Services can help. We would appreciate the opportunity to be a part of your efforts towards a clean environment. We believe that our product would not only save you money but would create a relief towards your environmental objectives. If there is any way we can be of service please do not hesitate to contact us. 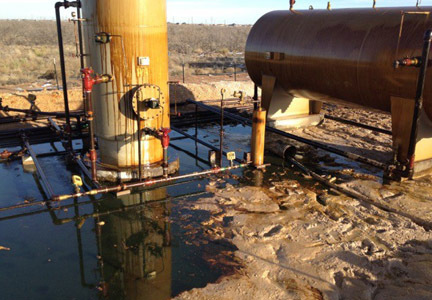 Viper Products and Services is a leader in oil spill cleanup and management. With our VREW – 9250 product (which contains oil and grease digesting “enzymes”) bio-remediation of any soil or rock surface that becomes contaminated with oil and/or grease is simple and effective.